Ear candling is a natural way to clean out accumulated wax and white, flakey fungus from the ears. The accumulations withdrawn from your ears may be many months or even years old. 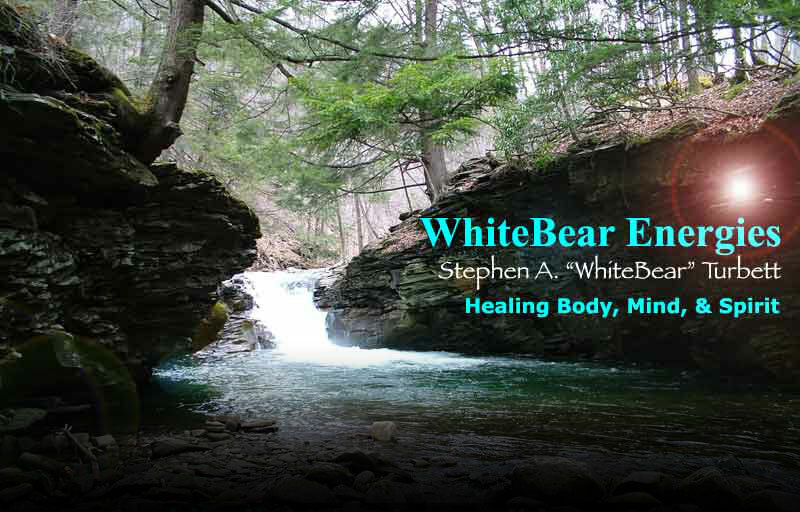 It is a painless, harmless and totally relaxing experience. If it weren't for the intermittent crackling and hissing sounds due to the burning of the wax and fungus being drawn up the chimney of the candle, you would never know that anything was happening in your ear. 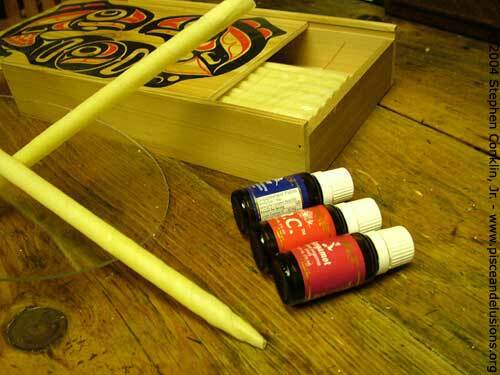 Ear candling can benefit almost everyone, from infants to adults. Musicians can benefit, especially singers and horn blowers, who often have a lot more wax build up than other people. People who wear hearing aids can benefit. Also, those people who have had previous ear injuries, can benefit from ear candling as they tend to have a greater build up of waxand fungus.